Terry Leonard has been performing for 35 years. He is a renowned performer and entertainer. Terry has played in clubs and hotels all over Australia, predominantly in Queensland and New South Wales. 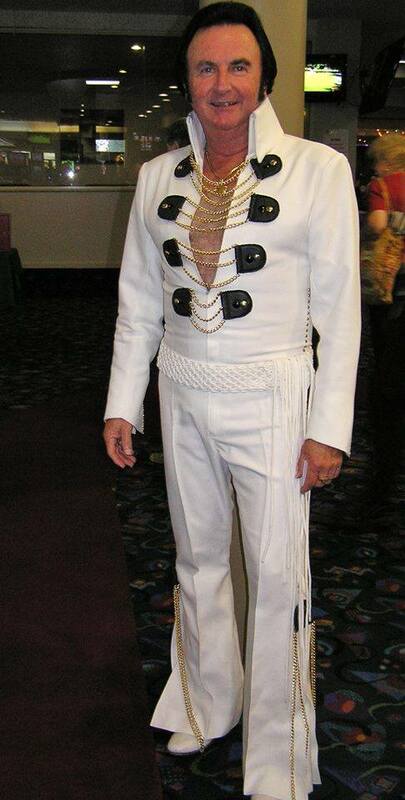 Terry has been a qualifier for the ‘Elvis World Championships’ held in Parkes and was voted ‘Best Elvis Act’ by 2UE talent scouts, also at the Parkes Festival.